Working on an story? Contact us at press@chowdhuryforny.com. 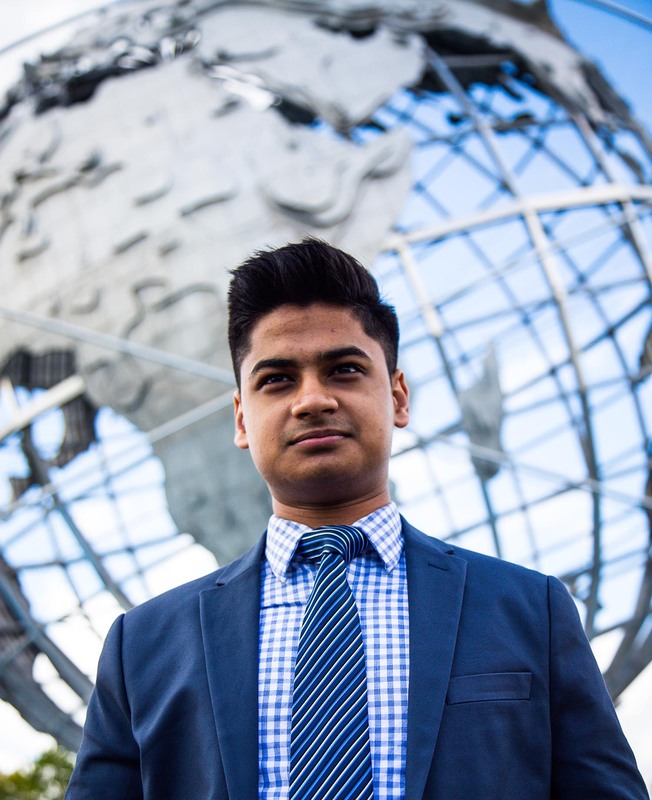 Queens, NY - May 19th, 2017 -Following recent allegations of fraud lodged against IDC member Jose Peralta, and fed up with corruption in Albany, Tahseen Chowdhury is proud to announce his candidacy for New York State Senate, District 13. "As Democrats across the nation come together to fight for progressive values, our own state senator is solely empowering himself and Republicans,” says Chowdhury. “We cannot keep accepting watered-down versions of progressive legislation from the Independent Democratic Conference (IDC). New York should be at the forefront of the progressive movement, not enabling Trump Republicans to get their way." Taking on the Independent Democratic Conference and pushing for real progressive reform are the pillars of his campaign. Need pictures, logos, or information on the campaign? Download our Media Kit!